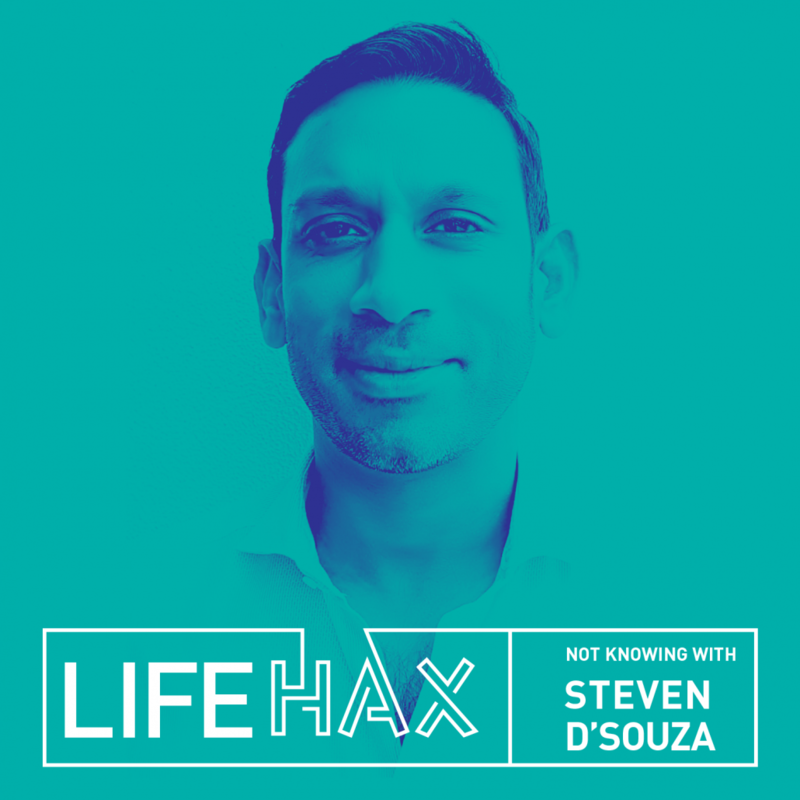 Steven D’Souza is an Associate Fellow at Said Business School, University of Oxford and an international executive educator, coach and award-winning bestselling author. 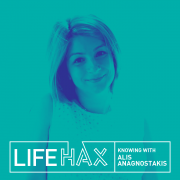 He has worked at the interface of the world’s leading business schools and corporations to design transformational learning experiences. He is the author/co-author of three international bestselling books: ‘Made in Britain’ (about positive role models from diverse communities, sponsored free for schools in the U.K.), ‘Brilliant Networking’ (on how to really maximize your network for life success, translated is in over 12 languages) and ‘Not Knowing’ (turning uncertainty into opportunity) which won the prestigious CMI Management Book of the Year in the UK. His new book ‘Not Doing’ (the art of effortless action) is released in February 2018. Steven was named in the Thinkers 50 RADAR list which is the premier ranking of world class management thinkers most likely to change the future of business and management practice. He was also ranked by HR Magazine as one of the Top 30 Influential thinkers in HR globally. 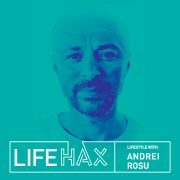 Joining the LifeHax #1 stage, Steven will inspire and educate us with his own personal stories and tips for success deriving from his lifelong experience of travelling the world and working in diverse environments. 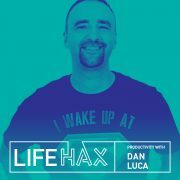 Life hackers from the audience will benefit from Steven’s expertise which crosses the fields of psychology, organizational development, diversity, group dynamics and social capital. As an experienced process consultant, Steven will not only explore how to move beyond security into the unknown, but also give us questions and experiments to help us find our own path and implement new behaviors in our lives. 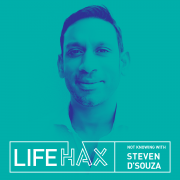 Join us in our conversation with Steven D’Souza during LifeHax #1, on March 23rd 2018, at Cinema PRO.